As an effort to grow its commercial health care business, management consulting provider Guidehouse has named Dr. Harry Greenspun its first chief medical officer. A former practicing cardiac anesthesiologist, Greenspun brings both clinical and executive leadership experience to his new role working with government and industry clients to focus on health care transformation, the company said. 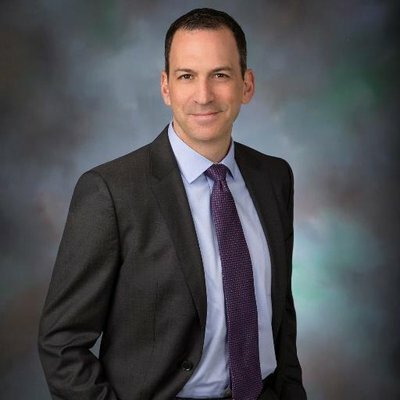 Prior to Guidehouse, Greenspun was the chief medical officer and managing director of Korn Ferry Health, and before that, he served as the managing director of the Deloitte Center for Health Solutions. Greenspun also served as chief medical officer for Dell Inc., and Northrop Grumman Corp, respectively. Greenspun is an author, speaker and a thought leader in the health care industry, Guidehouse said. He’s made recommendations to the executive branch and U.S. Congress on the pathway to transform health care through IT. Greenspun has been named among the “50 Most Influential Physician Executives in Healthcare” by Modern Healthcare, and has served on the advisory boards for the World Economic Forum, Anthem, Healthcare Information and Management Systems Society, The Wireless-Life Sciences Alliances, and Georgetown, Tufts and George Mason universities. Greenspun received his medical degree from the University of Maryland, and completed his residency and fellowship at the Johns Hopkins University Hospital, where he served as chief resident.